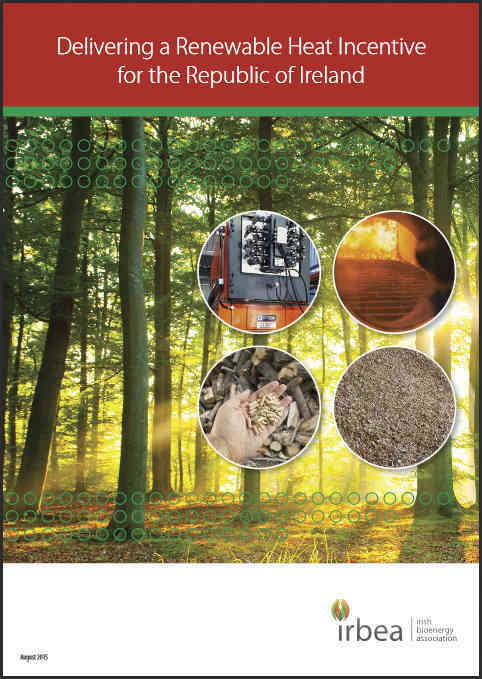 BioXL carried out an extensive analysis of options for incentivising renewable heat in Ireland on behalf of the Irish Bioenergy Association, which was published in September 2015 and submitted to the Department of Energy in response to ongoing consultations on the topic. There are national and EU policies supporting decarbonisation through delivery of 12% renewable share of heat by 2020. Most public buildings and industries continue to rely on fossil gas for their heating needs. The market for renewable heat has seen almost zero activity since 2008. The only prospect of getting this market going again is to promptly deliver a renewable heat incentive which pays end-users to switch from fossil gas to renewable heat.